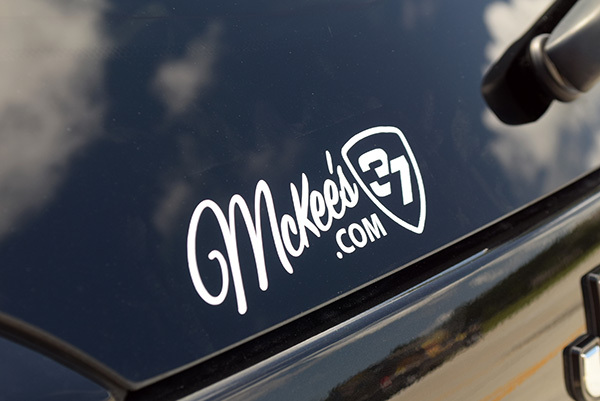 McKee's 37 Sticker & Decal Kit Free With Orders Over $25! Free with orders over $25!. Put a note in the comments box. Everyone that uses McKee's 37 waxes, compounds, and coatings has one thing in common: they all love their cars! 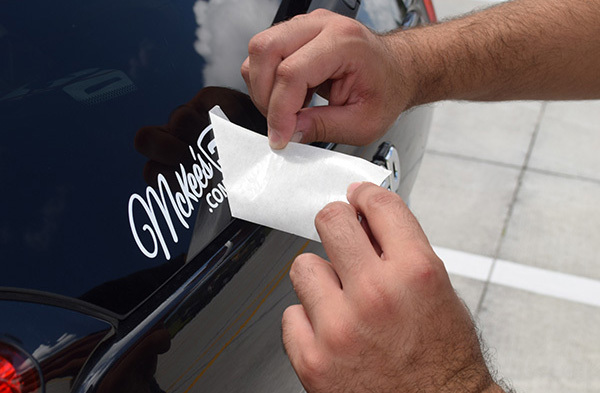 Whether you drive a lifted 4x4 pick up truck or a slammed import with two snails under the hood, if you clean your vehicle using McKee's 37 surface care enhancement products, you want to let the world know you only use the best! That's possible with the extremely high quality, custom made vinyl-cut "McKees37.com" decal. This is not some cheesy sticker that's going to fade and peel after a month or two. It's designed to last the long haul! Easy enough to apply that anyone can do it. 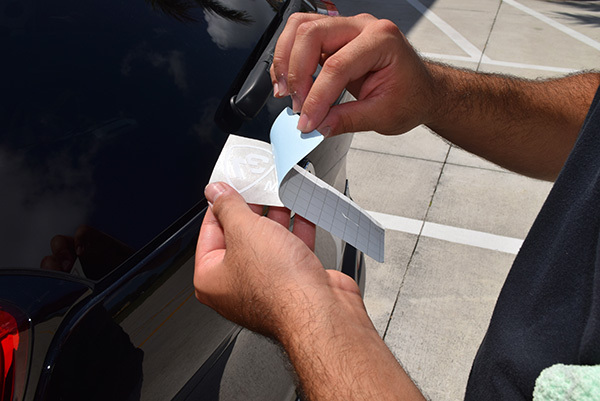 Step 3: Firmly press the decal into place. McKee's 37 Official Brand T-Shirt CLOSEOUT! McKee's 37 5 Gallon Wash Bucket Combo New Look! McKee's 37 Trademark Poli-Coat Wax Buy One, Get One FREE! 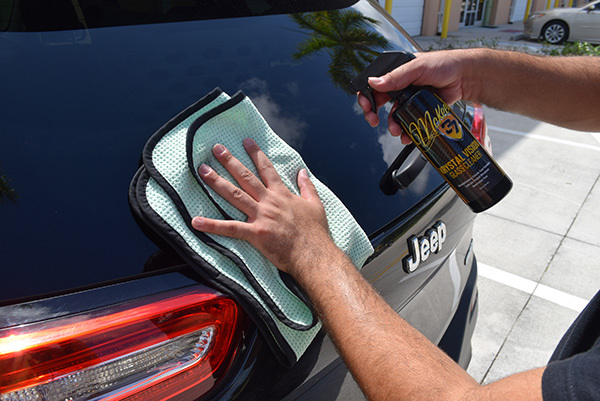 McKee's 37 Xtreme Foam Formula Auto Shampoo Free Towel! McKee's 37 Xtreme Iron Remover New Formula! Anti-Frost Windshield Washer Fluid Buy One, Get One FREE! McKee's 37 Wax Remover for Plastic Free Gift! McKee's 37 FAST Metal Polish Buy One, Get One FREE! * We hate spam as much as you do! We never give out, sell or rent your email.